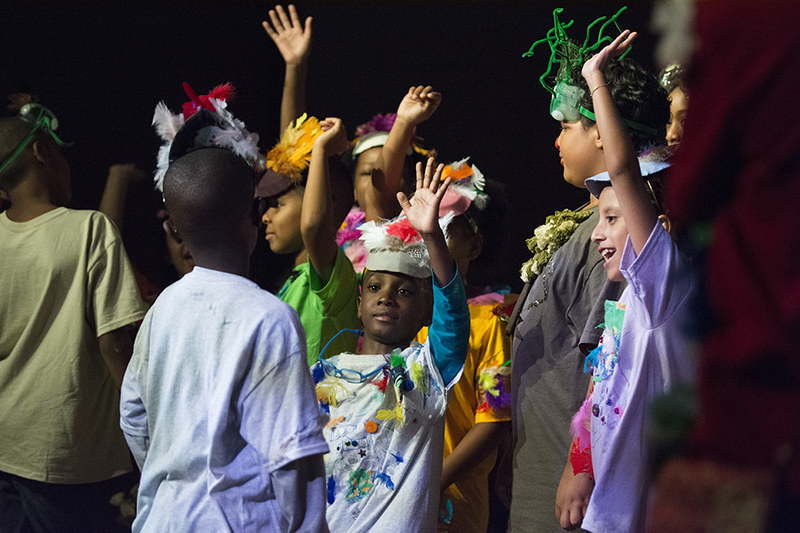 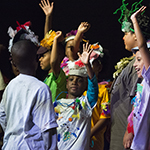 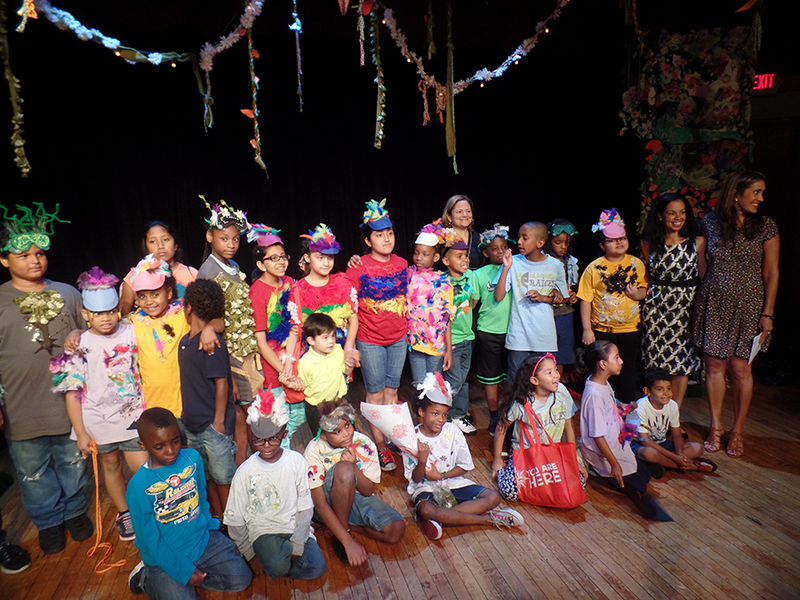 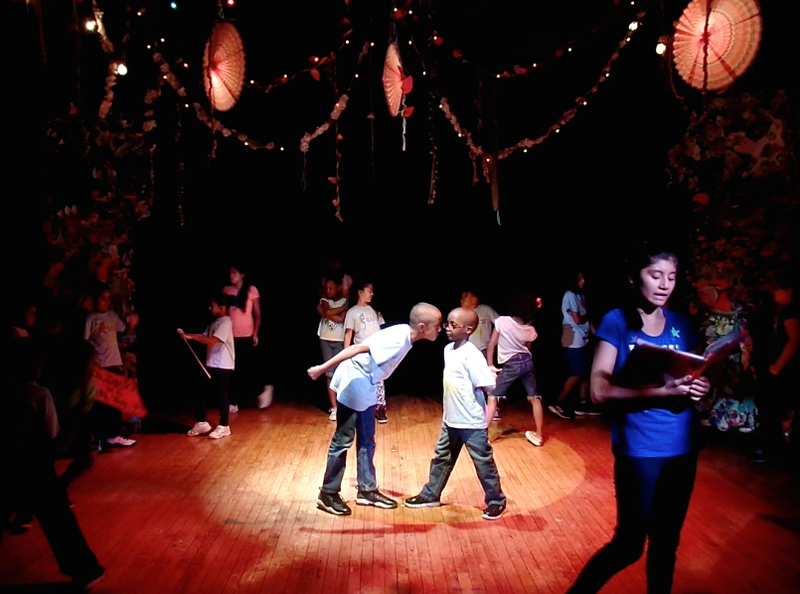 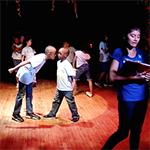 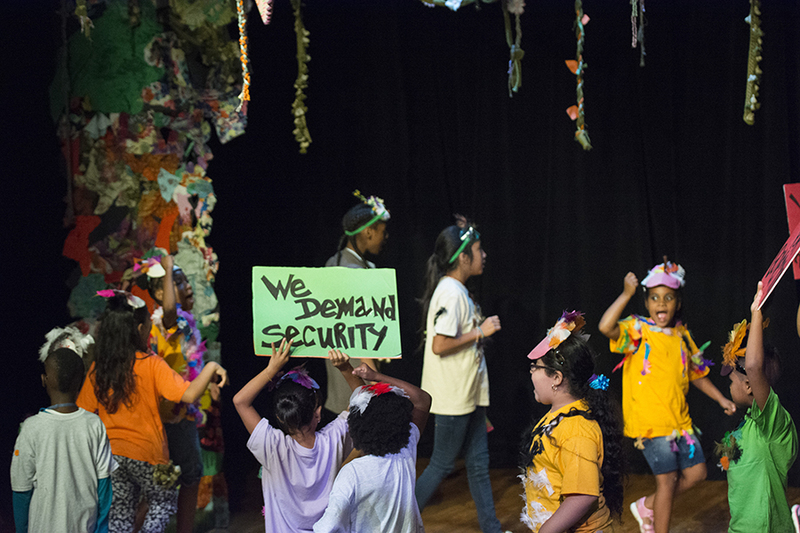 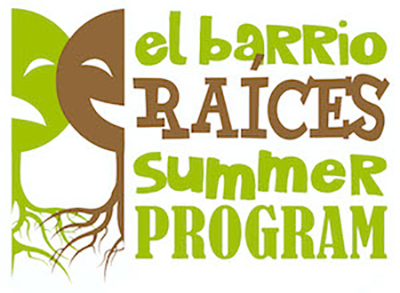 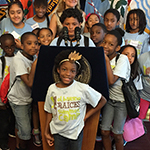 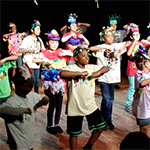 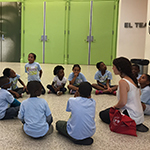 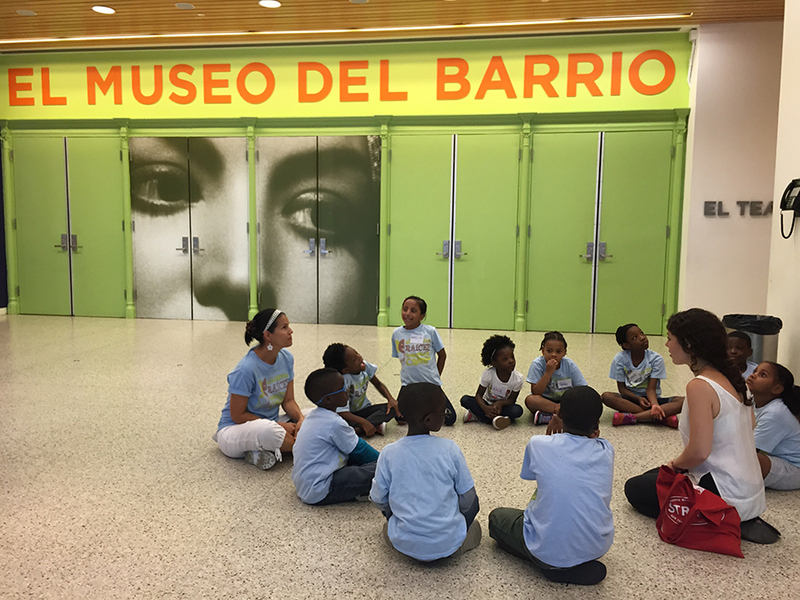 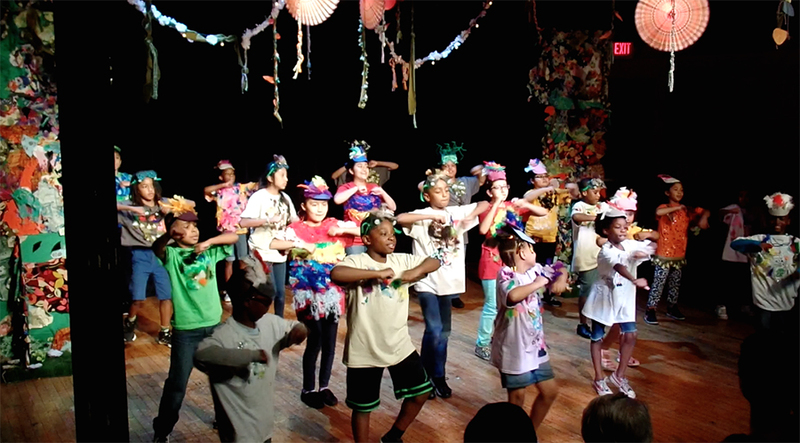 EL BARRIO RAÍCES SUMMER CAMP was a three week summer program that offered theater arts training to children ages 8 to 12. 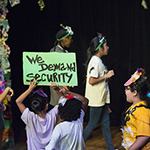 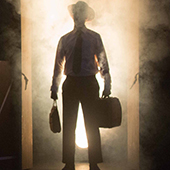 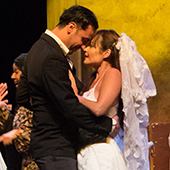 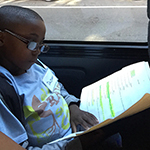 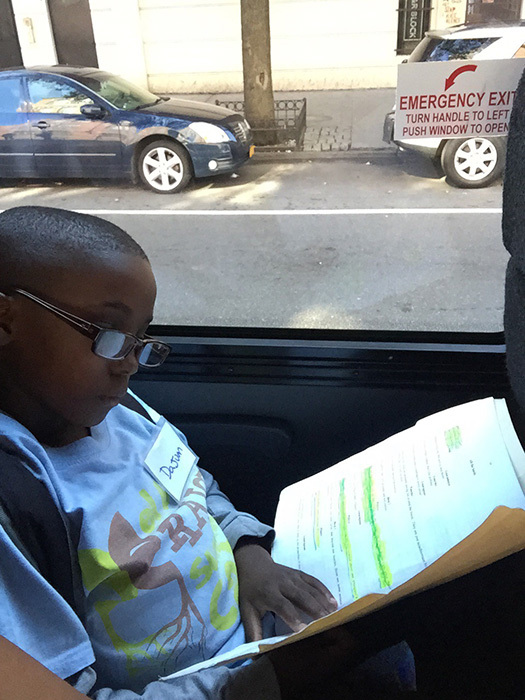 Participants had the opportunity to learn about several theater disciplines including acting, dance, make-up, ensemble work, and costume & set building. 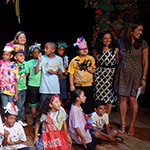 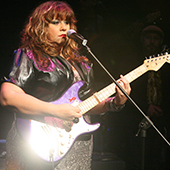 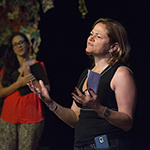 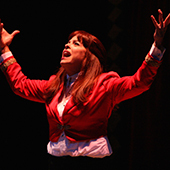 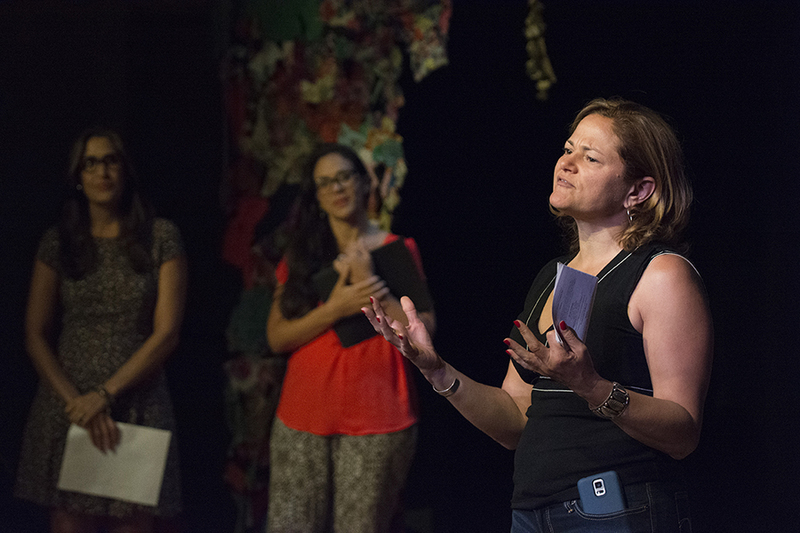 The program culminated with the presentation of the play La verdadera historia del guaraguao y el pitirre directed by Lynnette Salas.